! = ! 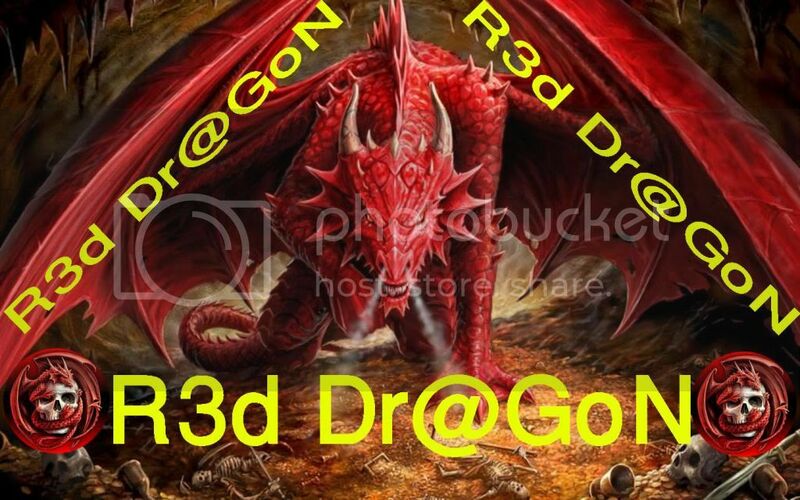 H4cKeD By R3d Dr@GoN ! = ! Your Website Security Is Very Low!